Maybe your mortgage is upside down or your medical bills are too much to handle. Perhaps you lost your job or the economy shut down your small business. In these financially troubled times, more people than ever have turned to federal bankruptcy protection to help them get a fresh start. A bankruptcy can stop the phone calls from your creditors, stop your wages from being garnished, and put the brakes on a foreclosure. Bankruptcy is a federal law designed to help people who have too much debt to wipe their slate clean and start over. Simply put, if you can’t afford to keep up with your bills, a bankruptcy can get rid of your debts while still allowing the average person to keep a lot or even all of their stuff. More importantly, a bankruptcy provides peace of mind, the ability to wake up without a mountain of debt that never gets smaller, without an earnings garnishment hanging over your head, or without a foreclosure looming in the future. Do all of my debts get wiped out in the bankruptcy discharge’? A discharge is the legal term for wiping out your debts so you no longer have to pay them. That’s what happens at the end of a bankruptcy. The person who applies, the debtor, has their debts discharged and gets to start over debt free. Of course, you already knew that. You want to know if that’s really true. Like everything in life, you have to read the fine print, and in bankruptcy there is a lot of fine print. Certain debts, like student loans, are protected from the bankruptcy code. There are several other types of debts that can’t be wiped out either, but most credit card debts, personal loans, secured debts, and medical bills can be wiped out in a bankruptcy. How much stuff can I keep? When the government says that they want you to have a fresh start with a bankruptcy, they don’t mean start all the way over at the beginning. Most people will be able to keep their house, their car, and most of their personal possessions and household goods, so long as the total value of the property falls under the allowed limits. That doesn’t mean that everyone that can keep their house should keep their house. If you want to keep your house, then you have to continue to pay the mortgage, and that may not be possible depending on how much income you have. Everybody’s situation is a different, though, and a detailed analysis of what you owe and what you own is required before you decide to keep something that you could get rid of in the bankruptcy. Do I make too much to file for bankruptcy? Maybe, but probably not. The income limit for a chapter 7 bankruptcy is based on the state you live in and how many dependents that you have. As part of our full service bankruptcy package, we’ll evaluate your income streams and make sure that you fall within the guidelines. Even if you don’t fall within the limits, it may be possible to show that your expenses are higher than most and you should be allowed to file for a chapter 7 bankruptcy anyway. If your income is still too high for a chapter 7, a chapter 13 may be more appropriate. In a chapter 13, a debtor pays a set amount per month for 3-5 years and then the remainder of their debts are wiped out in a similar fashion to a chapter 7 bankruptcy. It’s going to ruin your credit. A bankruptcy stays on your credit for ten years from the date when all of your debts are discharged. This will make it very difficult to get new loans or purchase a home for at least a few years. There are a few ways to start rebuilding your credit immediately, but it will take time. 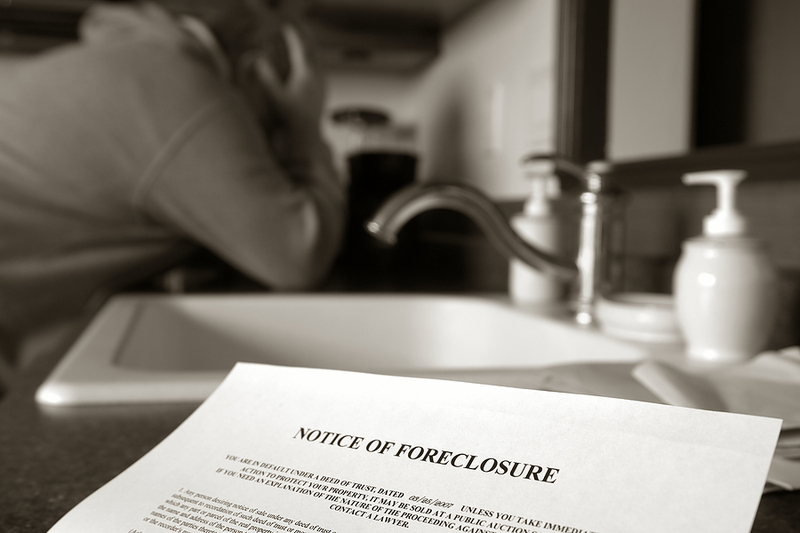 Additionally, if you have too much property, some may be taken in the bankruptcy and sold to pay off your creditors. 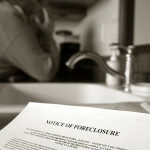 That’s why it is so important to get expert advice to maximize the amount of property you get to keep in a bankruptcy. How can I afford bankruptcy help? Most people can stop paying on their bills for just one month and have enough money to pay for the services of a bankruptcy attorney to walk them through the process. Credit cards or other forms of borrowing are not permitted because the immediate effect would be to discharge the money that you just borrowed. 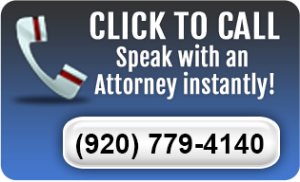 Call Joy Sisler at Steckbauer Law at 920-779-4140 for a FREE bankruptcy consultation and start taking your life back today.